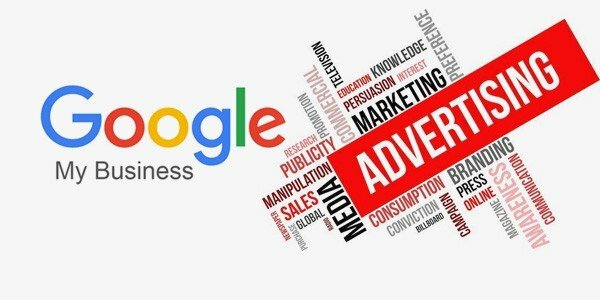 More accurately, they have begun testing ads within local business knowledge panels as they look to monetize the increasing number of local searches. You can see in the below example that a Groupon ad has been served on a local business panel for a club. Google has been testing and running ads in knowledge panels since 2013, but this is a first for seeing them in local business panels. They have stated previously that a third of searches are local and the increase in local searches is 50% faster than overall mobile search. It is unclear at this point of the restrictions (if any) regarding competitor ads appearing in local business panels. Bidding on competitors keywords has always been available, so long as the competitors branding doesn’t appear in the ad, so perhaps the same will apply here. We may even see businesses placing their own special offer ads in their own local business listings; there is certainly room for creativity. Dr. Pete Meyers of Moz originally spotted this new feature, however he was unable to replicate it live. This, compared with the little information available about it from Google, suggests that it is in early testing phases and we’re unlikely to see a roll-out version very soon. Still, it could be a very useful feature for businesses to harness – as well as their competitors.